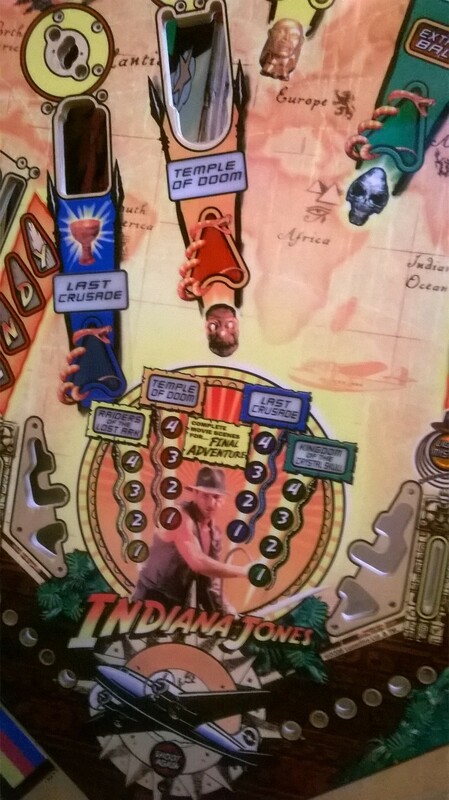 Okay, okay, okay….sure it isn’t Willaims Indiana Jones, but let’s be honest it is still a damn fun game and has one of the coolest ball locks you’ve seen in a long time. This game is typically very beat up because they saw lots of play on location and that 6-ball multiball tears the playfield up. Grab this NOS IJ4 playfield for only $600 and have me throw some clearcoat on it for you before it hits the shipping container.